Welcome to experience the Alvar Aalto Cruise on Lake Päijänne. 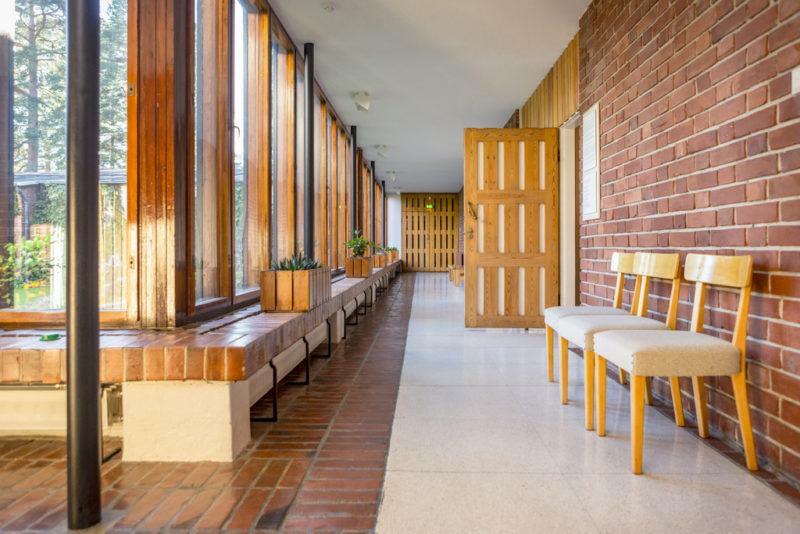 The most well-known Finnish architect Alvar Aalto used to spend his time in the beautiful Säynätsalo area where he also used to have his summer house – designed by himself of course. 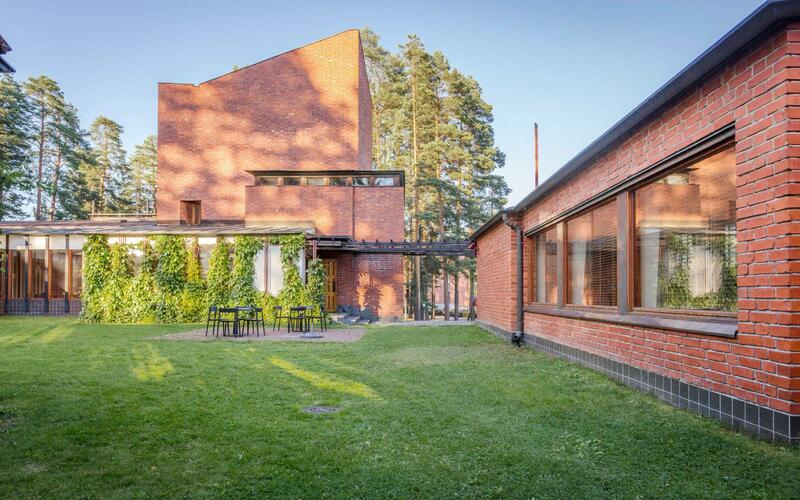 During this trip you will get to know Alvar Aalto’s history and the Säynätasalo Town Hall which was designed by Aalto. Did you know that Alvar Aalto often travelled to Säynätsalo by the same boat S/S Suomi? 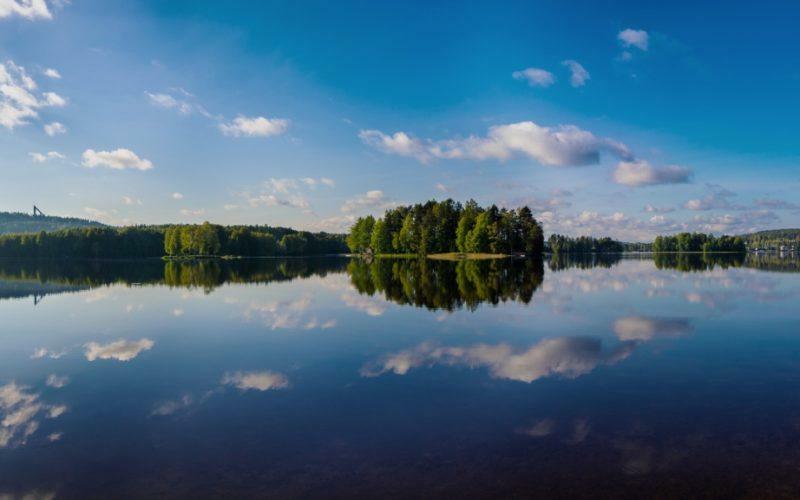 Enjoy the Finnish Lakeland sceneries and experience the world-class architecture. 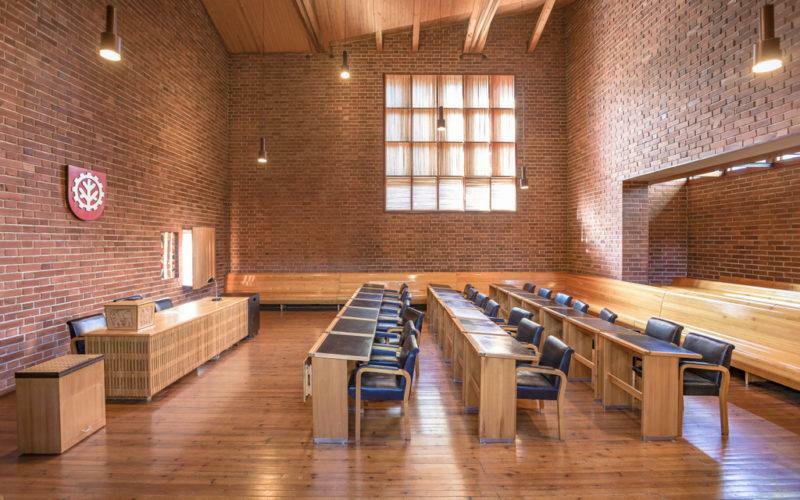 Lake Päijänne is the longest and second largest lake in Finland, Säynätsalo Town Hall is among Alvar Aalto’s most significant works. 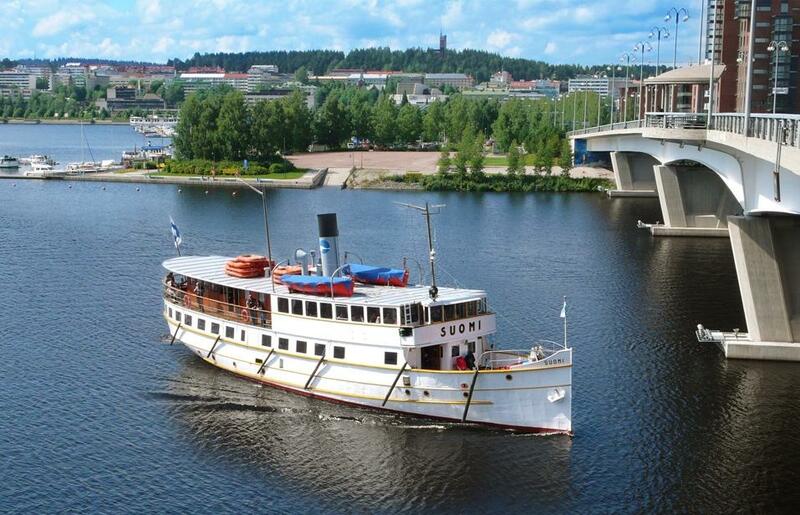 14.00 Our genuine steam boat S/S Suomi departs from Jyväskylä harbour. 15.20 Arrival at Säynätsalo pier where the guide is waiting, walk to the town hall. 15.30 Guided tour at the Säynätsalo Town Hall. This unique building attracted attention as early as at the construction stage. 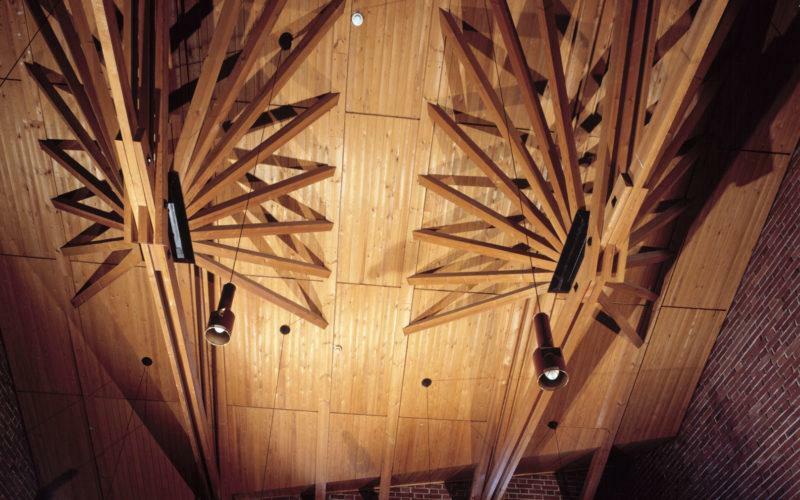 Since completion, the building has attracted visitors from all over the world. 17.00 Local bus no 16 to the centre of Jyväskylä. Trip takes approx. 4.5 h, of which 1 h 20 min on board. 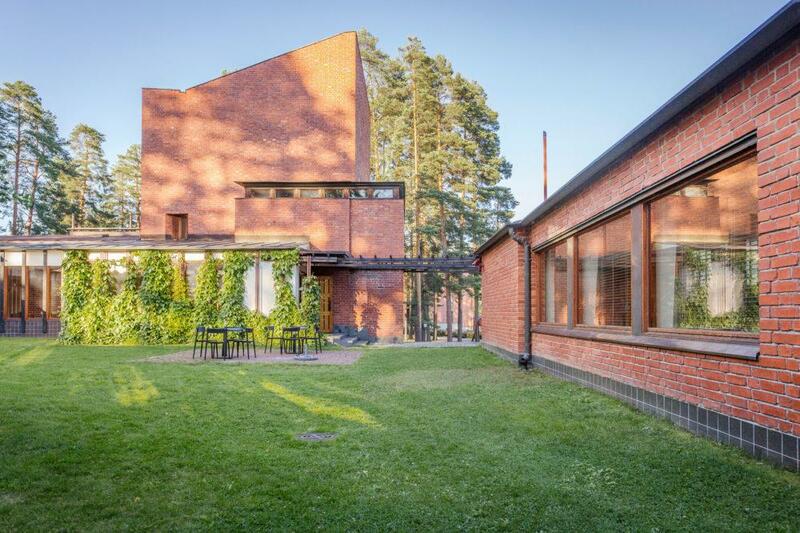 Lunch during the cruise or coffee with Alvar Aalto cake at the Town Hall are optional. 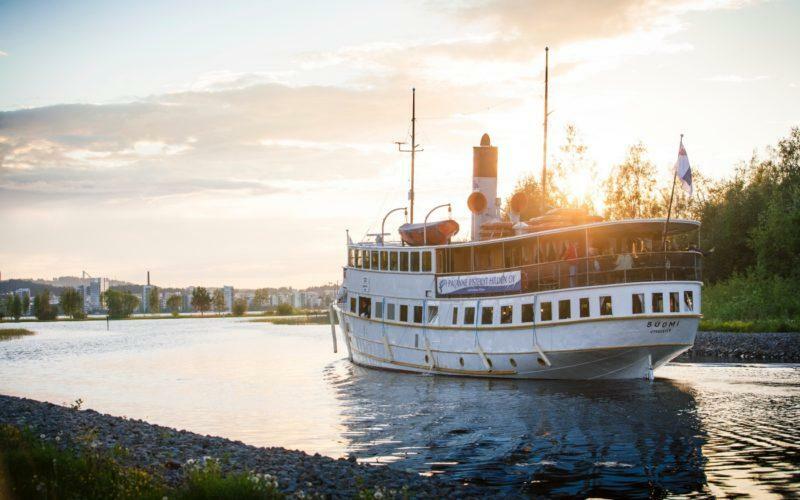 The cruise starts from the Jyväskylä harbour to where the participants arrive on their own. Guided walk from the Säynätsalo pier to the town hall approx. 10 minutes. Return from Säynätsalo to Jyväskylä by local bus, approx. half an hour. Local traffic Trip Planner. The tour includes some walking and stairs. Suitable for persons with normal physical condition. Not unobstructed in all respects. Duration approx. 4.5 hours, of which 1 h 20 min on board. For further information see the websites Säynätsalo Town Hall, Visit Jyväskylä and Lake Päijänne Cruises. The cruise from Jyväskylä to Säynätsalo. Guidance at the Säynätsalo Town Hall. The return bus ticket of a local bus. Lunch during the cruise, 21.00 per person. Coffee with Alvar Aalto cake at Säynätsalo Town Hall, 5.50 per person. Transport to the point of departure in Jyväskylä harbor. The price 35 € per person includes VAT. Availability from Wednesday to Friday during June, July and August, not available on 21.6. – 23.6.